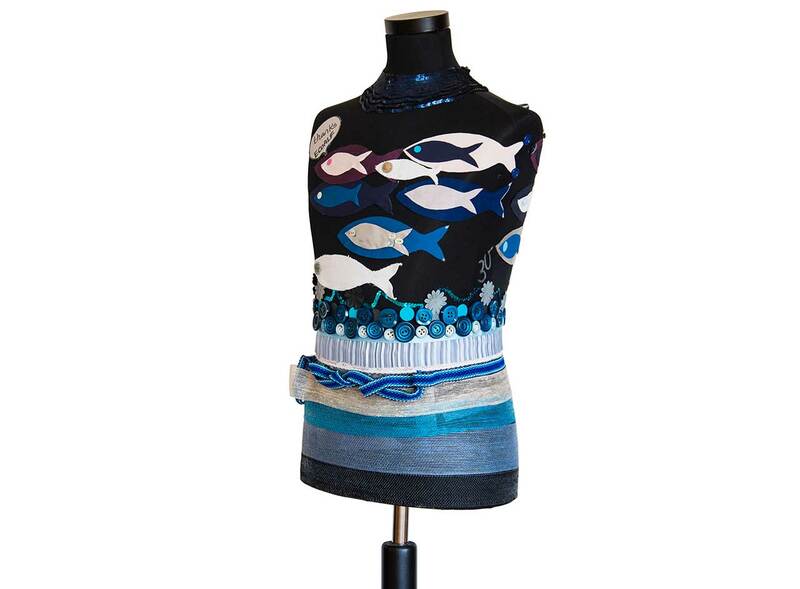 The design seeks to project the perfectly clean blue sea. 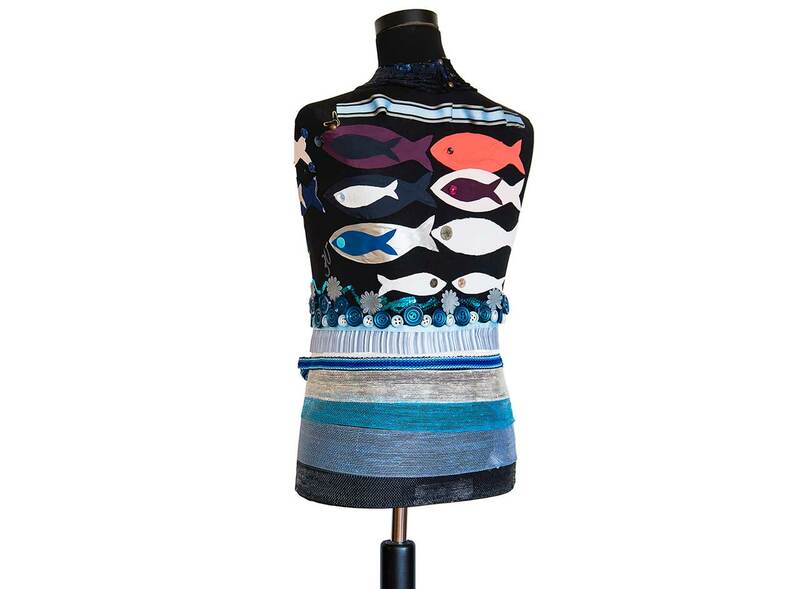 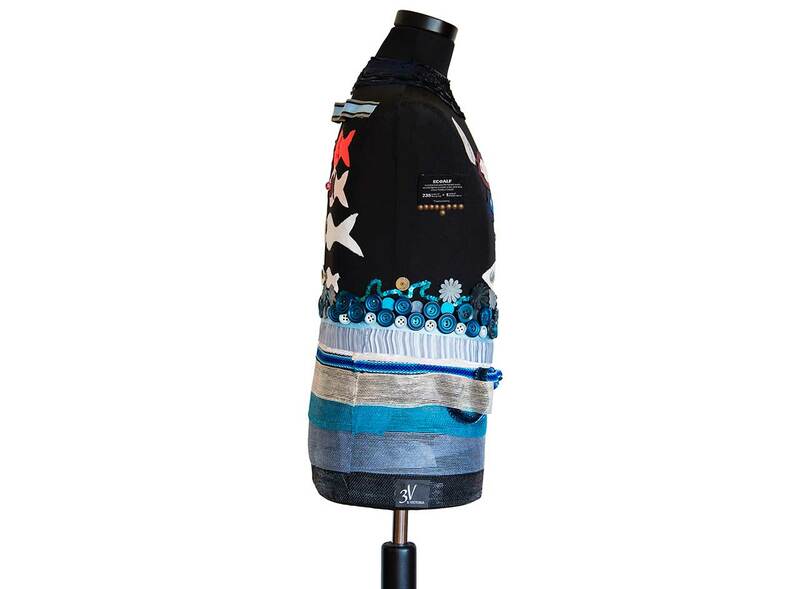 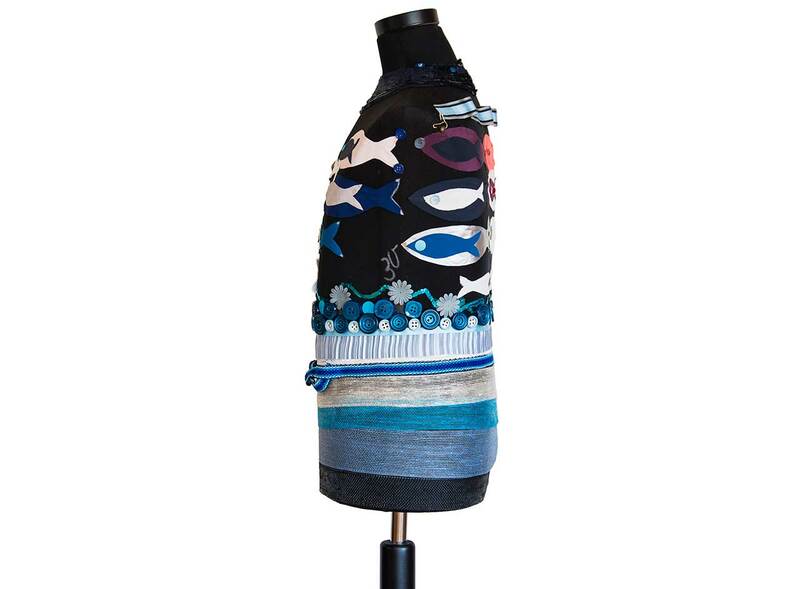 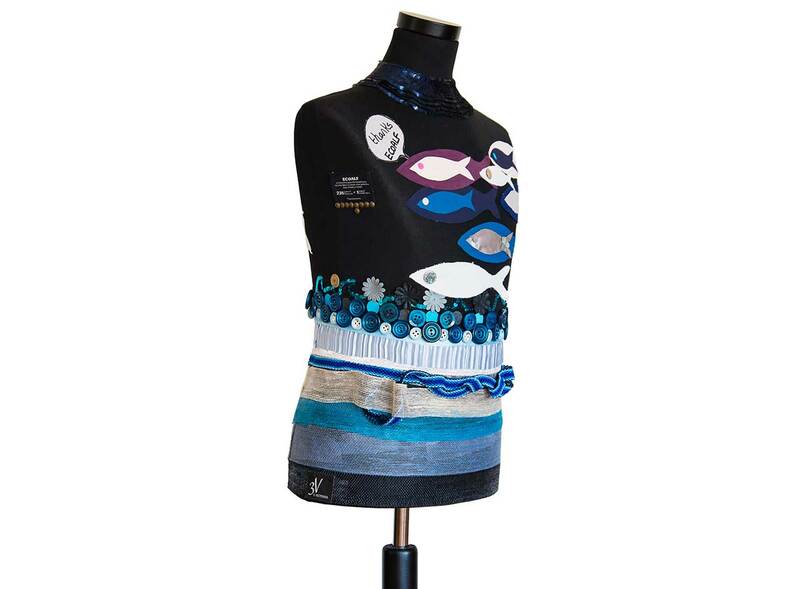 It is dedicated to ecoalf (fashion brand truly sustainable) and inspired by the ambitious project ‘Upcycling the oceans’ whose ultimate goal is to clean the oceans and transform plastic debris into thread to make recycled fabric. 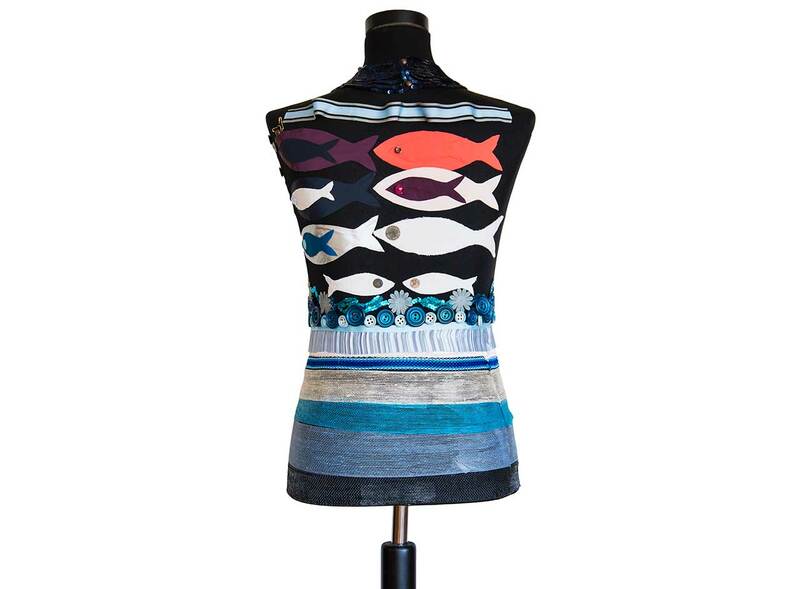 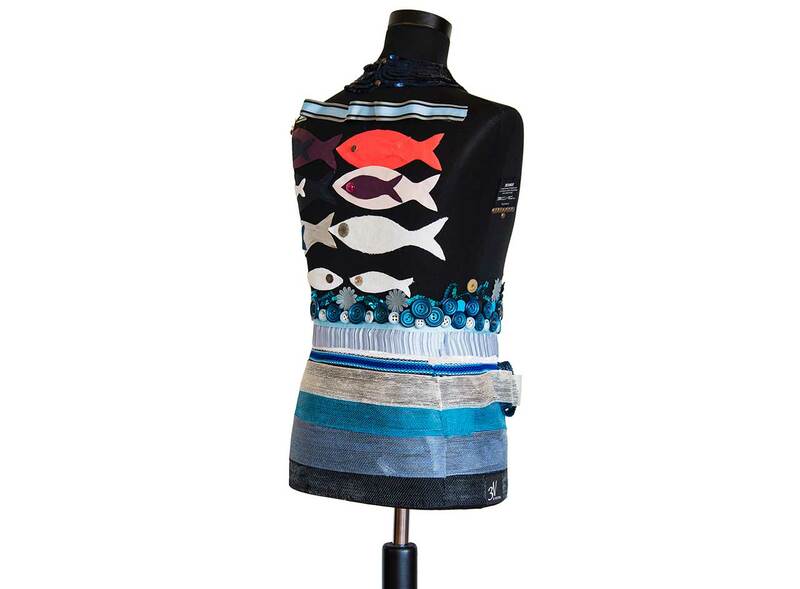 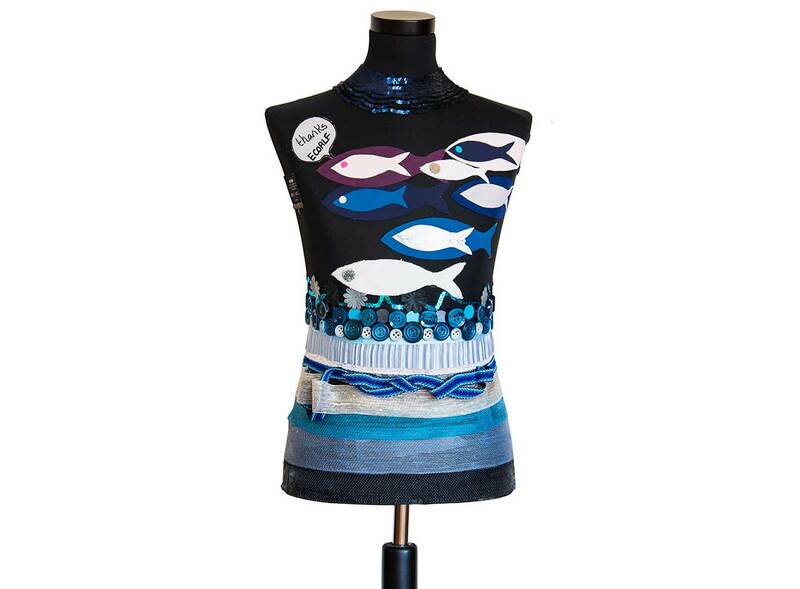 Sealife is represented with colorful fish (made by recycled cloth) in joyful atmosphere ‘thanks to ecoalf’.